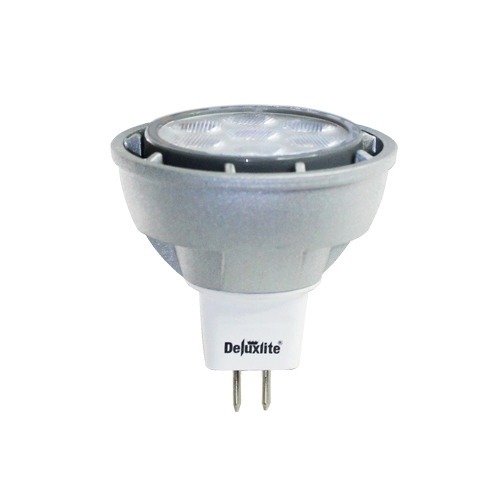 Compatible with Deluxlite Energy Saver LED MR16 7W and 12V Philips LED MR16 Lamps. Please note: We might have a limited quantity in stock. Please contact us to confirm before you purchase online. - Compatible with Deluxlite Energy Saver LED MR16 7W and 12V Philips LED MR16 Lamps.